BBC One has commissioned a two-part 1940s gay love drama written by British novelist Patrick Gale. Man In An Orange Shirt tells two gay love stories, 60 years apart – stories linked by family, and by a painting that holds a secret that echoes down the generations. Man In An Orange Shirt is produced by Kudos for BBC One. The drama was commissioned by Charlotte Moore, Director, BBC Content, and Ben Stephenson, former Controller of Drama Commissioning. Executive Producers are Diederick Santer for Kudos and Lucy Richer for BBC One. 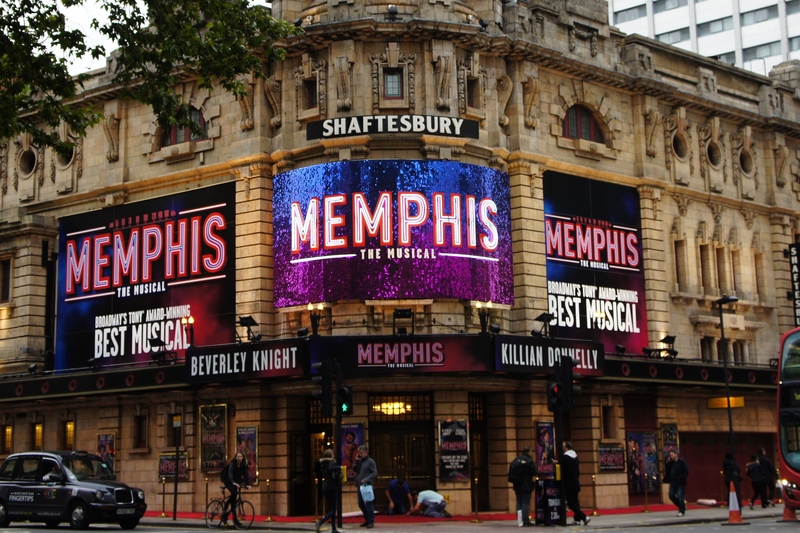 Monday Matters reporter Bonnie Britain was back out and about in London this time chatting to the writers and cast of Memphis the Musical: David Bryan, Joe DiPietro, Waylon Jacobs and Rolan Bell. Inspired by true events from the underground dance clubs of 1950s Memphis, Tennessee, MEMPHIS the Musical follows the fame and forbidden love of a radio DJ who wants to change the world and a club singer who is ready for her big break.